This stunning, comprehensive 56-page exhibition catalogue of the artist Elaine M Goodwin’s work covers a forty year span. 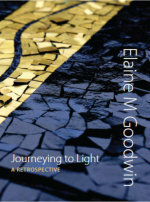 The publication accompanied retrospective exhibitions held in Exeter, England (2019) and Galerie D’Art Elaine M Goodwin (2019 /20) in Burgundy, France. Lavishly illustrated with images of work from 1978 to 2019, including rarely seen pieces from private, International and National collections and the artist’s own studio. The artist’s thoughts, inspirations and observations accompany the works, which are themed in different periods. Foreword by the Rt Hon Ben Bradshaw, MP for Exeter, England. Introduction by the renowned artist Alan Cotton SWAc. 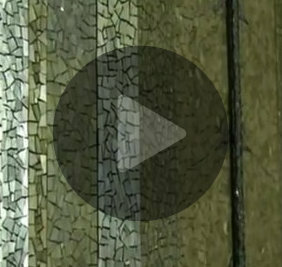 Mosaic is an art medium of timeless and diverse beauty. Elaine's new book further unravels the art and mystique of mosaic making, revealing secret insights and sharing something of her personal philosophy on the art of mosaic as she adds her own 21st century style to a series of 16 stunning and inspirational designs. The reader is guided through a series of detailed photographs to ensure that the absolute novice and the professional can produce breathtaking results for themselves. 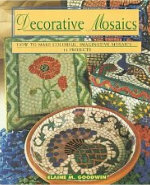 Also included is a selection of works - many created specifically for this book - by 20 of the world's leading mosaic artists. Their work is interspersed throughout the book and shows the versatility, cutting edge and excitement within the medium today. Crowood UK, revised edition, 2008. The art of mosaic making is well-documented from earliest times, and many good examples survive. 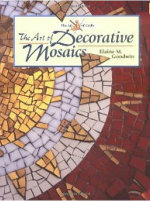 In this handbook, Elaine M. Goodwin, a mosaic artist of international standing, describes the tools, materials, techniques and methods needed, so that readers can create their own mosaics with confidence. The book seeks to instruct and inspire, and is illustrated throughout with colour photographs. UK ISBN 978 1 84797 056 5. 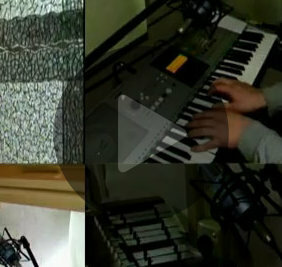 This work contains 12 step-by-step projects that show how to make imaginative mosiacs. A gallery section illustrates a variety of mosaicists' work. 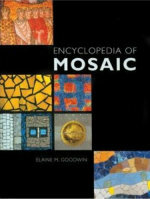 The ultimate mosaic encyclopedia arranged A-to-Z for easy reference with clear text, colour photography of finished work - includign the best art mosaic in the world today. The technical entries are packed with invaluable hints and tips, borne of years of experience from a leading international mosaic artist. Historical entries are also included for full reference. The book is well illustrated with over 150 photographs of the finished objects, close-up details wherever necessary, line drawings and step-by-step photographs that demonstrate the techniques used with great clarity. 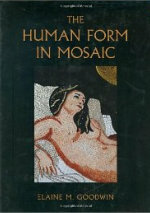 The Human Form in Mosaic, is an original and revelatory exploration in the hands of an accomplished artist and author, using the human form as a means to introduce the reader to the technique of mosaic-making. The author guides the reader through the step-by-step process of individually cutting and placing 'tesserae' - the small pieces of marble, gold, glass and ceramic that go to make up mosaics - to articulate the human form, both the body and the face. This volume unravels the simplicity of decoration and designing with mosaics. 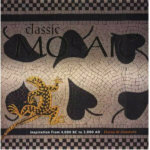 It is a comprehensive guide to mosaics through the ages, from the creations of Ancient Greece and Rome, to 20th century designs. The versatility of mosaics as a form of decoration is demonstrated in this illustrated edition, through an array of projects inspired by classical and contemporary influences alike. 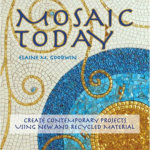 The book offers guidance on materials, equipment and siting your mosaic, along with 16 projects that draw on historical references from the ancients to modern-day designers.